After playing your bagpipe, you should allows remove your pipe chanter from the stock to lessen the chance of mold growing on your reed. Leaving the reed exposed would subject it to damage so you would use a reed protector to cover it up. 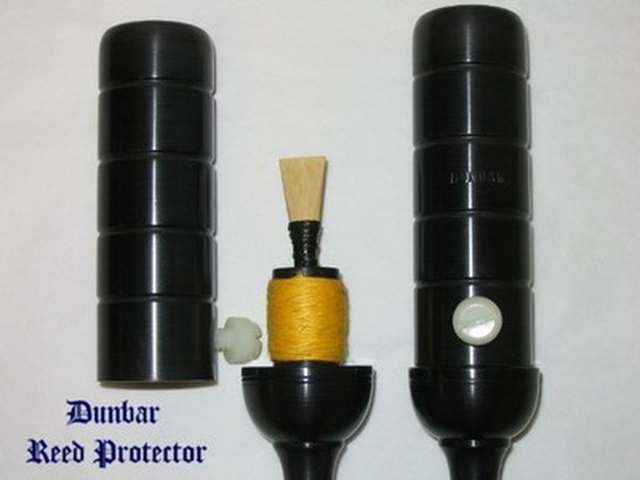 Our reed protectors do come with a hole in the top but if you do not want the hole, simply cover it up with electrical tape.